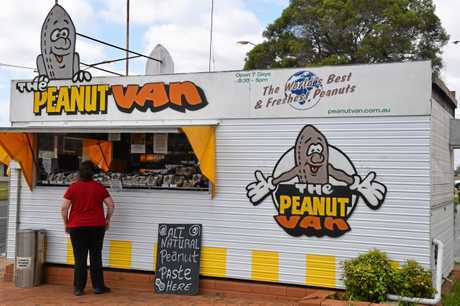 WHEN Peanut Van founder Ruth Davis started working in the business in 1969, her take home pay for the month wouldn't have been enough to pay for lunch. 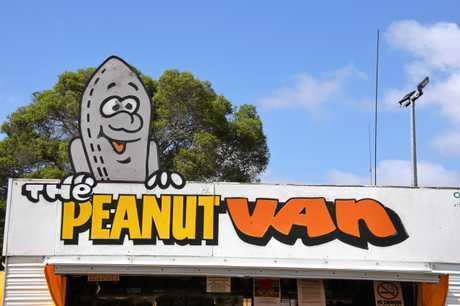 Fast forward to today, 50 years later, and the Peanut Van is a successful business with 20 staff, multiple locations and customers all over the globe. Not bad when you consider Ruth bought the van for $100 when Arnotts Snack Foods decided it was not worth keeping. Back then, the van was known as The Murrumba Star and it only operated on weekends at a Kingaroy service station. General manager Rowena Dionysius said 50 years in business meant a lot of changes through the decades. "We used to hand pack all our nuts in the bags,” she said. 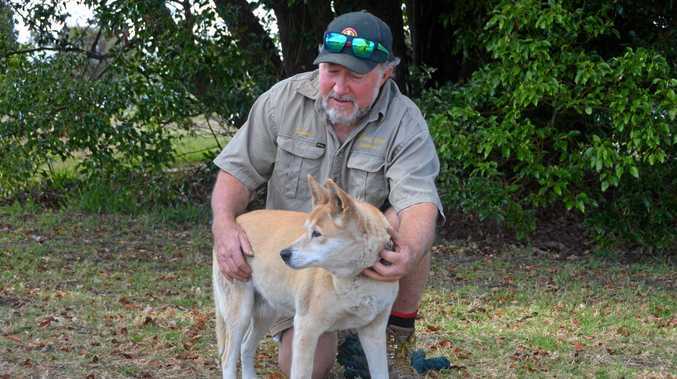 With locations in Kingaroy, Childers and a business headquarters, Ms Dionysius said their growth was testament to the great staff and processes. "We have had tourism organisations from Canada come over to ask us about being innovative and lasting so long,” she said. "Our mail order business is getting more and more popular as people move into the digital age. The 50-year anniversary coincides with when founder Ruth Davis first started working in the van back on December 28, 1969. "We are making 12 new products for every month of our 50th year,” Ms Dionysius said. 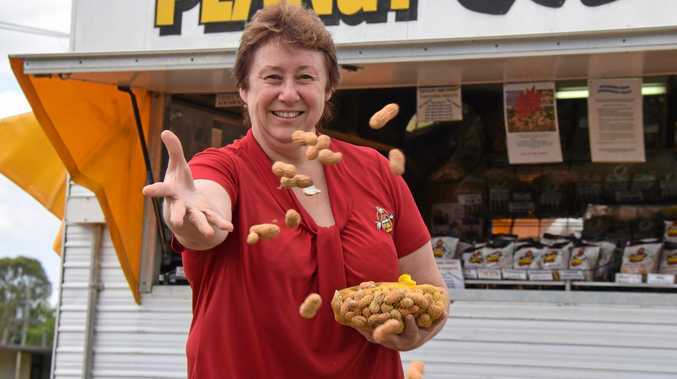 The passionate GM said it was no surprise Kingaroy peanuts were so popular. "We have the volcanic soil here, it gives the peanuts a much better flavour,” she said. 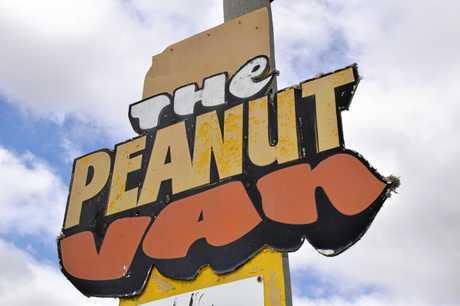 To celebrate the Peanut Van's golden jubilee, Ms Dionysius is organising a reunion of all past and present staff. "It is a lot of work, but it has been good,” she said. When asked what the next 50 years holds for the popular tourist attraction, Ms Dionysius said she probably won't be here to find out. "I won't be here, but I'm sure we will go from strength to strength,” she said.